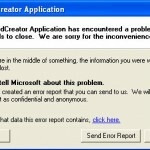 You are working on your Windows system and out of no where you get this error. 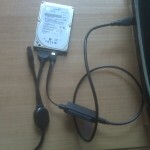 It’s highly recommended to run a complete HDD scan to prevent loss of personal files. It is a very nasty virus. It keeps on showing the message window even if you restart the Windows. How to get rid of this virus? Restart the system in safe mode. 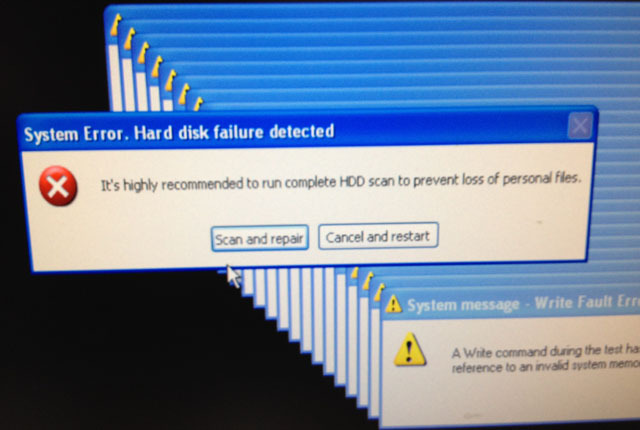 From Task manager kill any suspicious process. Use Avast antivirus software to scan your computer. Hopefully this will get rid of virus. 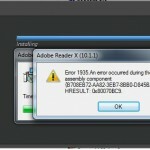 In the worst case you will have to replace Hard drive and then try to fix the affected virus. Never assume that if your computer is not affected by virus/malware in the past then it will remain safe forever. Always use a good Antivirus software. I use Avast as it is best. And my laptop has never been infected by any virus or malware since I dump McAfee and started using Avast.